Parents need to be aware of the dangers that the internet hides and make sure their children make good use of the technology. The challenges on the Internet have become very famous in recent days among children and adolescents who seek to distract themselves and draw the attention of others their age. However, under the guise of simple games between friends, they become risky situations that cause serious injury or even death. These challenges are presented in the form of online games, some games to record and share on the Internet. 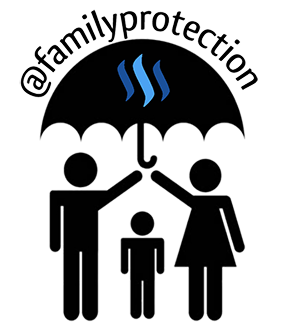 Another Way to integrate and acquire fame within the digital world that blinds them and does not allow them to see the real risks of the network. According to experts, there are two factors that lead young people to participate in these macabre games, which are: ignorance and recklessness. 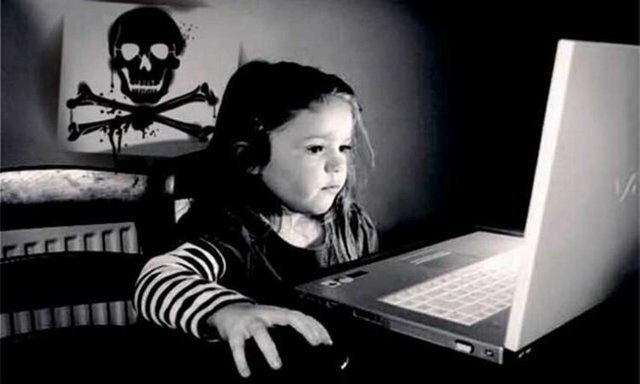 That is why to avoid them, it is necessary that parents are aware of the dangers that the internet hides. In addition, they must help their children by giving them digital education and the necessary follow-up to ensure proper use of technology. The Administrators give a number of tasks to be completed by the players. Some of them include making cuts. The last mission of this game is suicide. The game consists of a series of 50 daily challenges sent to the victim by a "healer." 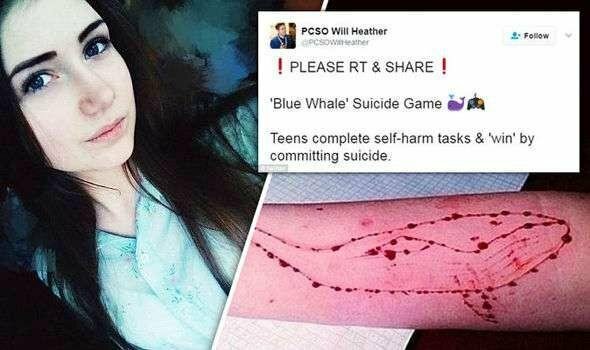 There are simple tasks like drawing a blue whale on a piece of paper to more extremes like spending 24 hours without sleep, cutting your lips and passing a razor blade several times through the palm of your hands. In the final challenge, the player has to take his own life. The origin of the game that promotes suicide is not known, but the first reports appeared in Russia a few weeks ago. At the end of February, two teenage girls threw themselves from the top of a 14-story building in Irkutsk, Siberia. 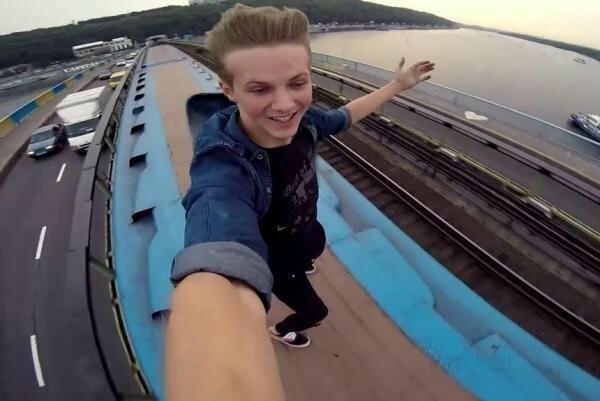 According to the research, 15-year-old Yulia Konstantinova and Veronika Volkova, 16, committed suicide after the 50 challenges. 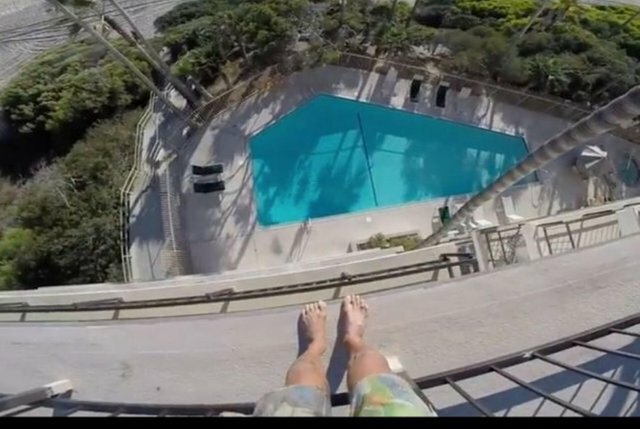 It is a matter of jumping to a swimming pool from a balcony or terrace risking the physical integrity and even the life to surpass others. Every year some death is counted because of this challenge. It consists of inducing fainting by means of intentional asphyxiation. The goal is to get a pleasurable feeling of true euphoria. The sad thing is that many have ended up convulsing and dead. Jamshaid Khan, 22, employee of the railway department, tried to take the picture on his phone while he was standing on the road in front of the train in the city of Rawalpindi. "Jamshed Khan, a resident of the Dhok Ratta area in the city of Rawalpindi, died after being run over by a train while taking a selfie in front of him," said AFP Deeba Shahnaz, a senior rescue department official. "The train crushed him and killed him on the spot," he added. A local station police confirmed the death but said that Khan's father did not recognize that his son died while taking a selfie. It consists of attacking any pedestrian on the street, hitting it and knocking it unconscious while recording. All this in order to share it in social networks. 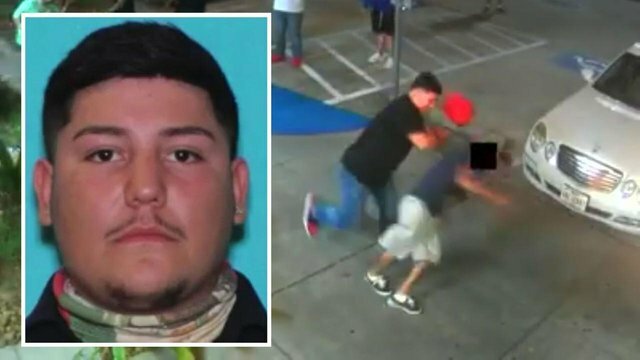 Alejandro Maldonado, an 18-year-old boy, beat a man from behind, knocking him unconscious. The police believe that the aggressor was trying to impress his friends, so they warned the young man that "you think it's a game and your friends can put pressure on you to do it. However, it is a felony and aggravated assault. It won't be funny when you're in prison. " This situation has caused the United States authorities to fear that the practice known as "Knockout Game", to punch a stranger and leave him unconscious, resurface, as these situations have been constant in recent years. 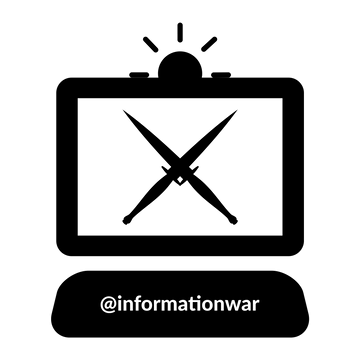 These are some of the most dangerous viral challenges that are currently rolling on the Internet, Facebook groups dedicated to disseminate them and gain followers for their challenges, as is the case of the blue whale, looking for innocent children to fall into the trap of the game , once inside threaten them if they want to go out or not to comply with the rules of the game, very close to my house in a school a group of children began to play the challenge of Choking game and one of the children ended in the hospital Convulsiono lost an eye , and it is not known that it was of him. 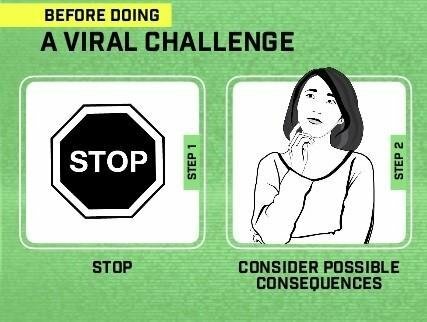 Thank you for sharing these scary trending challenges. I am sharing this on my #shout-outs post today so more people become aware.